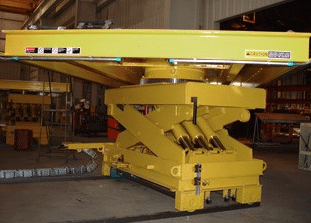 We offer custom design products such as: manlifts, scissor lifts, scissor lift tables, articulating boom lifts, telescoping boom lifts, mast boom lifts, work platforms, ladders, etc. 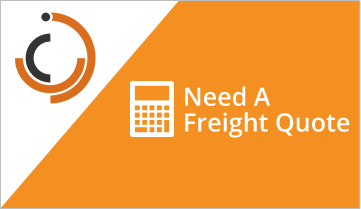 Let us know where your equipment is going and we will handle all of the freight arrangements. Industrial Manlifts works with many logistic companies to offer you the best rates possible. Industrial Man Lifts provides a wide range of products to suit various applications. From ground support equipment and maintenance platforms to industrial cranes and industrial ladders, we can help you make your work place more efficient, safer and productive. We make sure that your employees can access all the areas that they are required to access. We also offer custom fabrication services to make sure that our customers get what they truly need for the job. Our products are competitively priced without sacrificing their quality. We have a proven track record to show that we are one of the best access solution providers in the world. Our clientele list spans all over the globe. For your access solution needs, be sure to remember Industrial Man Lifts. 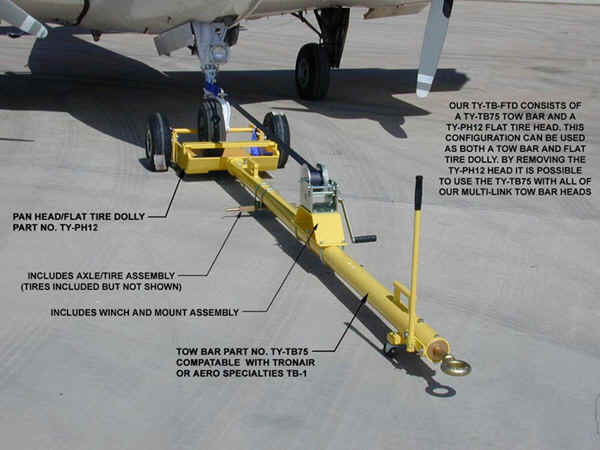 We have all you need when it comes to maintenance platforms, ground support equipment, and more. Contact us today to learn more about our products. 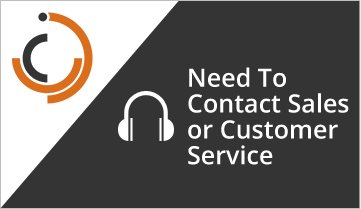 We are more than happy to assist you with your questions and other concerns. You can also check out what we offer by exploring our website. For your access solution needs, Industrial Man Lifts always offers you a competitive, high quality solution. We have everything you need in terms of maintenance platforms so you can get the job done right. From Easy Up aluminum scaffold to hydraulic lifts, your ground support equipment will receiving ongoing dividends. For more information on our aluminum scaffold, click here. If you are looking for industrial aerial access equipment, you’ve come to the right place. As leading suppliers of high quality and easy-to-use industrial work platforms, we have years of experience catering to a variety of client needs. We offer clients a complete collection of stepladders, scissor man lifts and aircraft maintenance stands. Our wide collection makes it easy for clients to buy lift equipment online with a few simple clicks. If you are looking for a specific type of product in the same category, we can also offer custom fabrication. Browse through our collection and feel free to get in touch with us to learn more about our products!